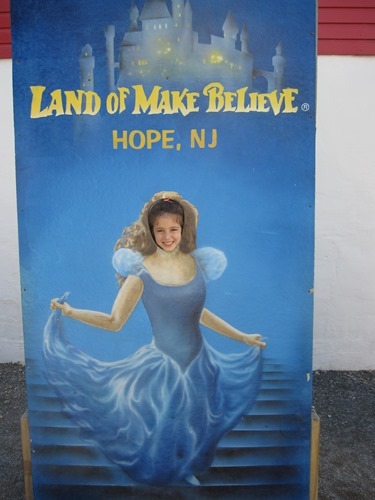 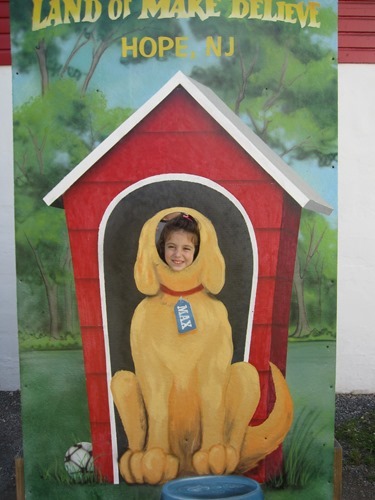 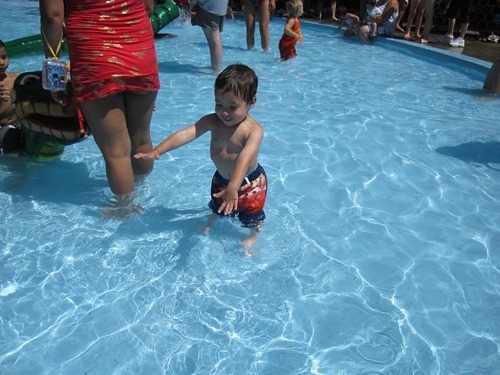 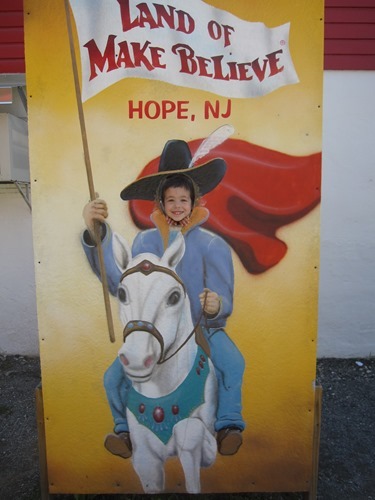 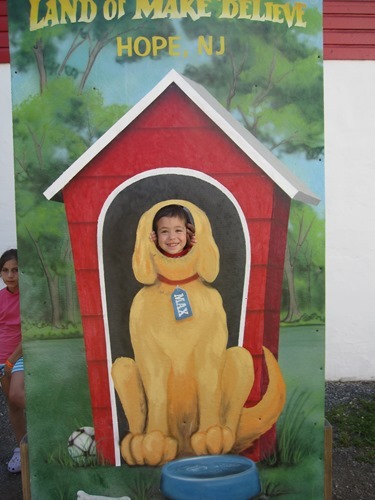 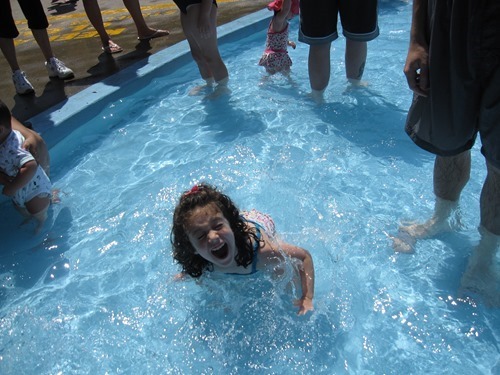 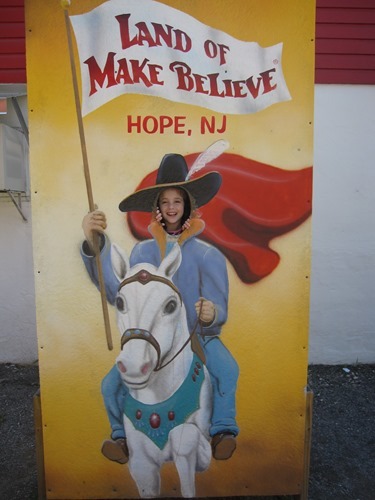 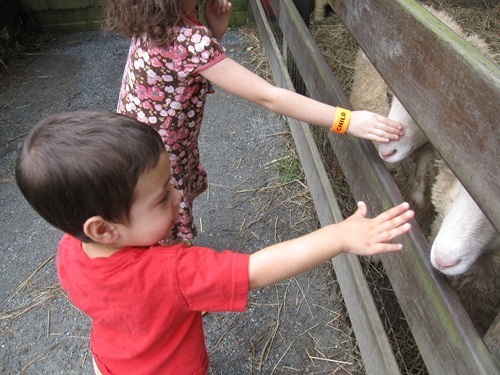 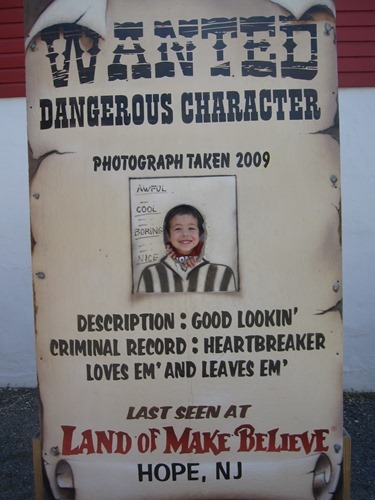 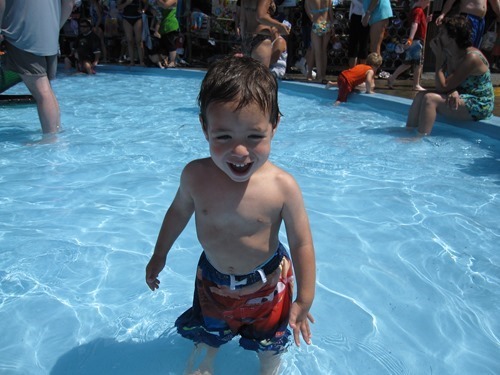 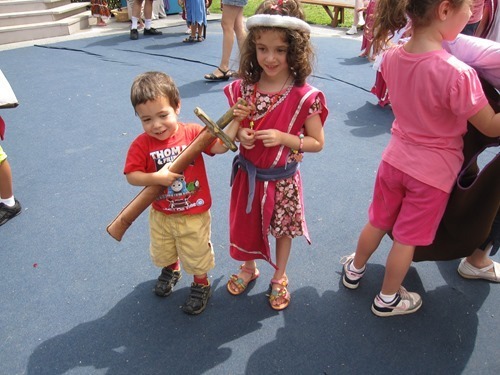 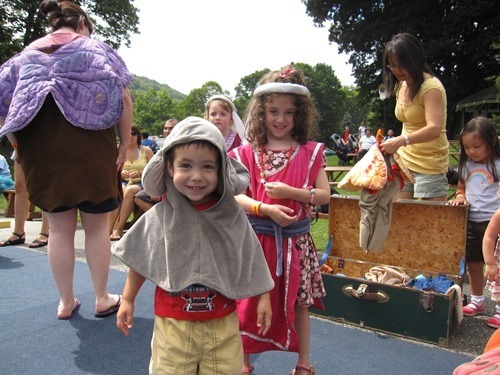 Four years ago, in August 2009, we visited The Land of Make Believe in Hope, NJ. 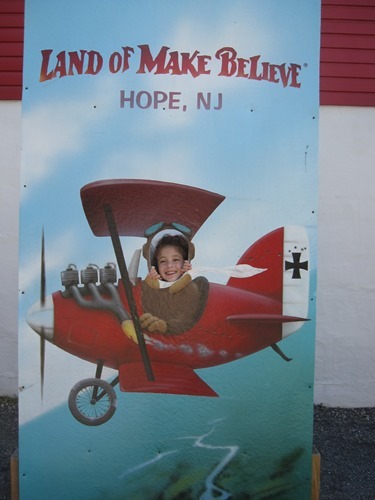 This place is such a great amusement park for little kids with just about all kiddie rides, plus a water park included. 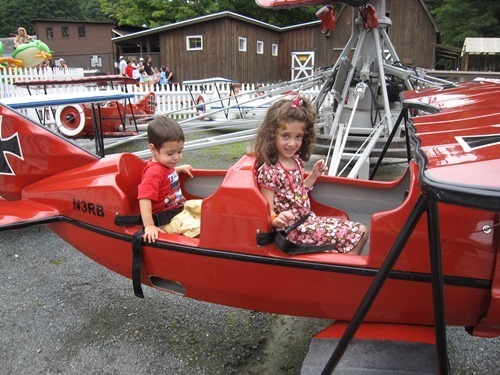 I remember visiting with my family when I was a kid and it was a lot of fun to take Gabbie and Zachary there too. 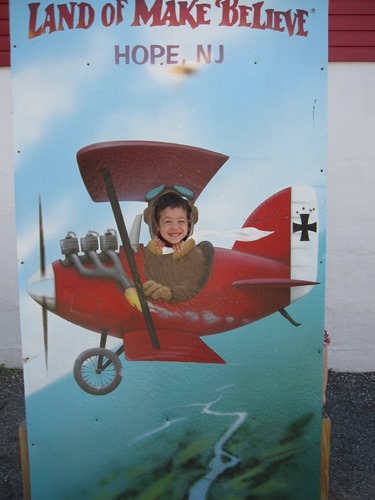 And a picture of my brother in this one, though they change the year to show when it was taken! 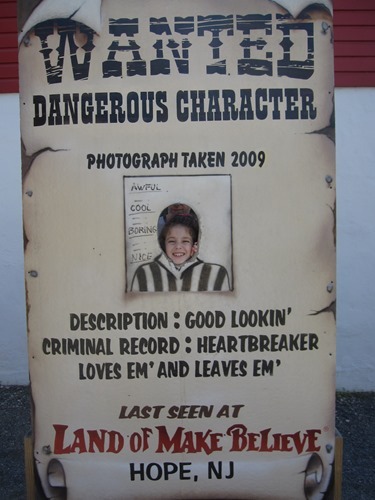 Oh look, it’s me. 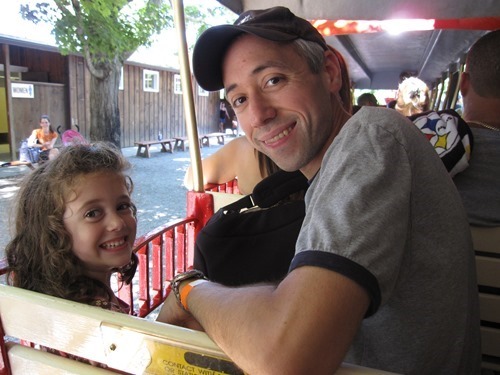 On the train. 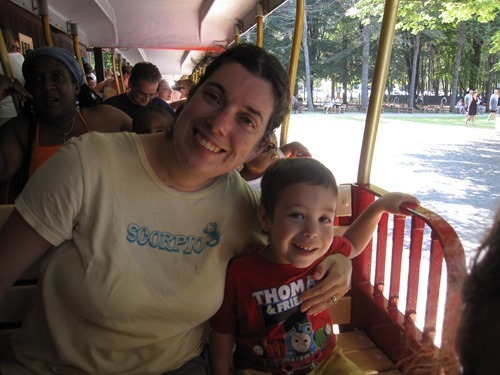 Gabbie and Dave on the train too. 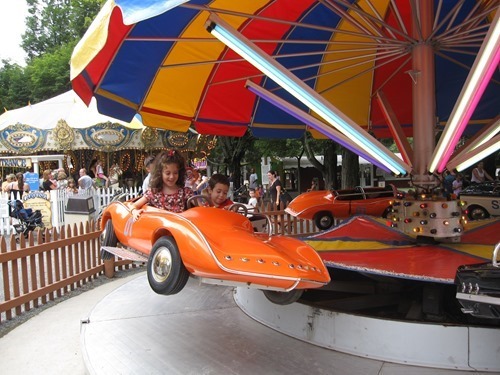 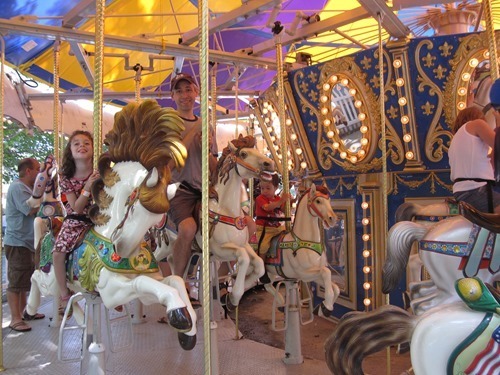 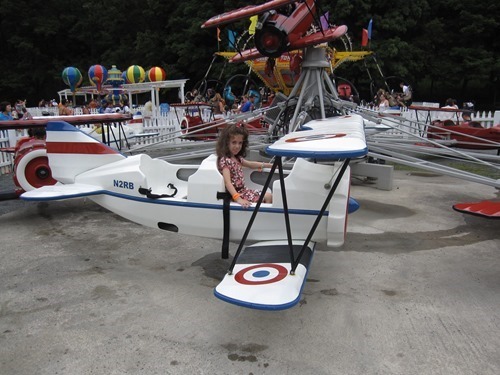 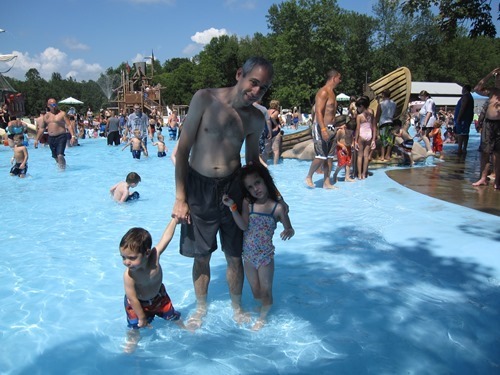 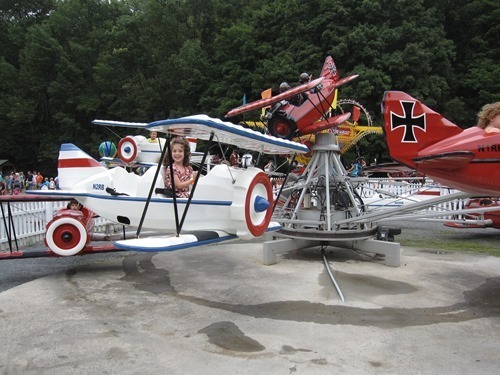 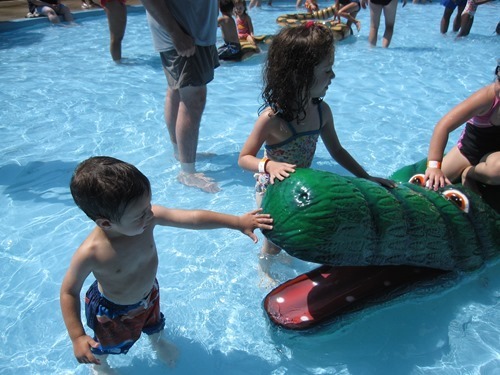 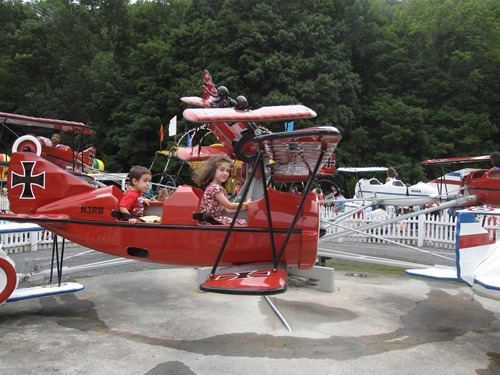 This is such a cute family amusement park – have you ever been there or to one like it?